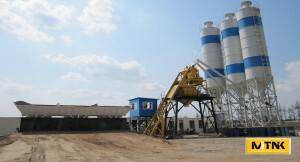 HZS120 Ready Mixed Concrete Plant Suppliers - Mitnik Constructin Machine Company Co., Ltd.
MITNIK as a professional commodity concrete ready mix plant manufacturers according to many years of production of ready mixed concrete plant equipment experience to development the production of commodity concrete mixing equipment and absorbed by the European advanced mixing technology, and the leading domestic double computer synchronous control system, which laid the foundation of the MITNIK machine high-end market positioning. 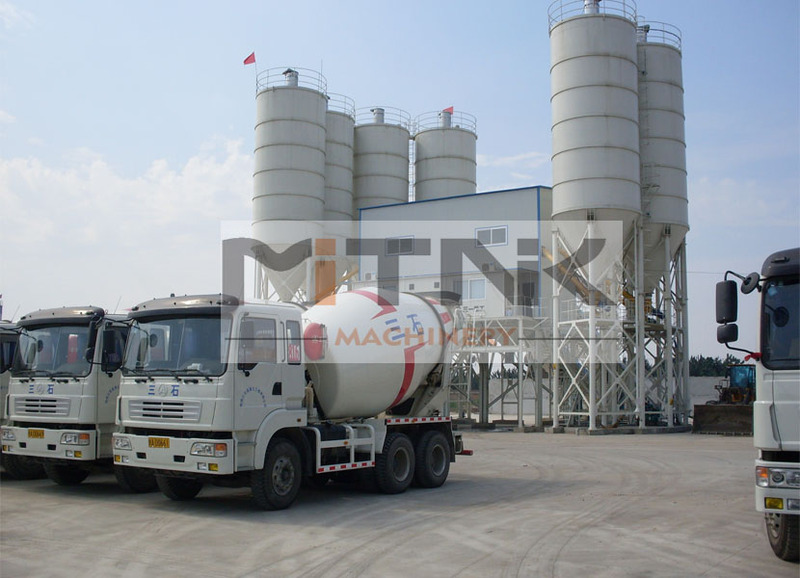 HZS120/2xHZS120 ready mix concrete plants is classic products of our factory, MITNIK production HZS120/ double type HZS120 concrete mixing station using JS series of double horizontal shaft forced mixer is a forced, efficient equipment, production of plastic, dry rigid concrete etc., high production efficiency, the mixing time is short and beautiful appearance, widely used in large construction, road and bridge and concrete production Prefabricate Factory. 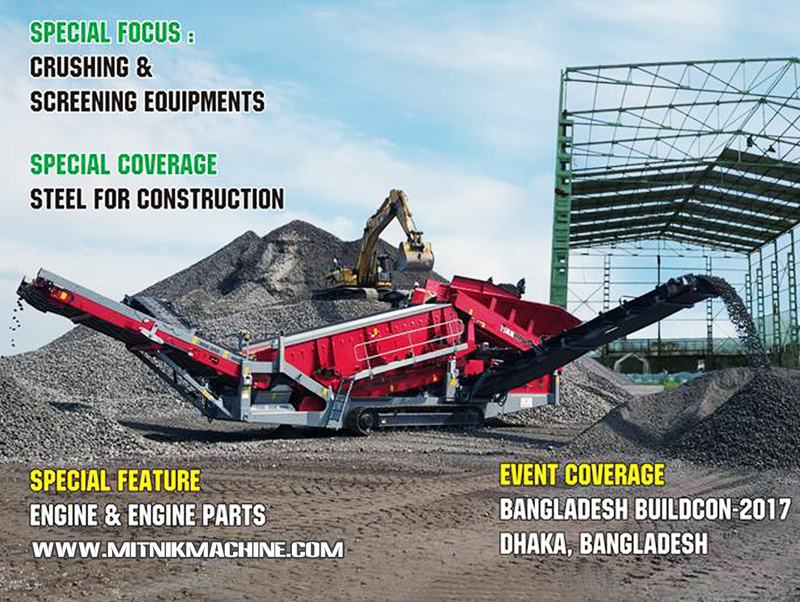 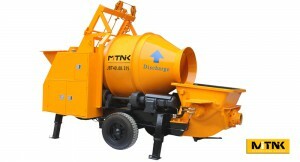 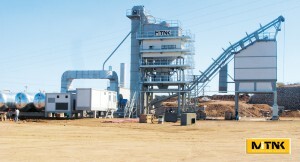 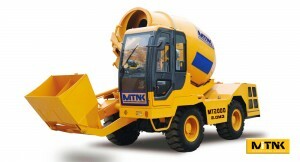 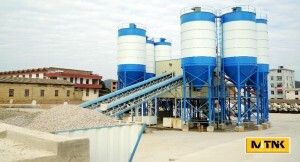 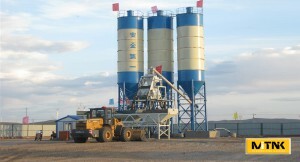 The complete sets of CONCRETE MIXER EQUIPMENT, including twin shaft mixer, batching machine, cement silo and the screw conveyor, conveyor belt, the microcomputer control room HZS120 batching plant of the productivity theory 120m3/h, mixing console power 74kw, nominal capacity of mixer was, the number of Cangge batching machine for case 2, dosing capacity 3200L, 2 * 200t, powder silo capacity of cement weighing range and accuracy of (0 ~ 1200) + 1%kg, additive weighing range and accuracy (0 ~ 50) + 1%kg, aggregate weighing range and accuracy for 4 x 2000 + 2% and unloading material 3.8 meters in height, total installed power for 145KW in order to meet the demand of production. 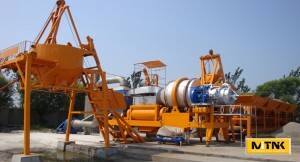 1.High efficiency mixing machine (imported SICOMA mixer). 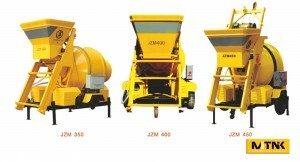 2.High quality batching machine (all imported components, high precision, stable). 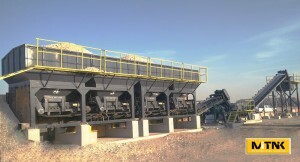 3.High stability inclined belt conveyor (external closed structure). 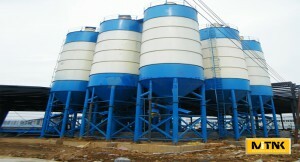 4.High efficiency 20 seconds to produce high quality uniform concrete, more than 20% of the ordinary mixing station. 5.Low energy consumption by the authority of the detection of HZS120 mixing station can be more than 15% of the maximum energy saving. 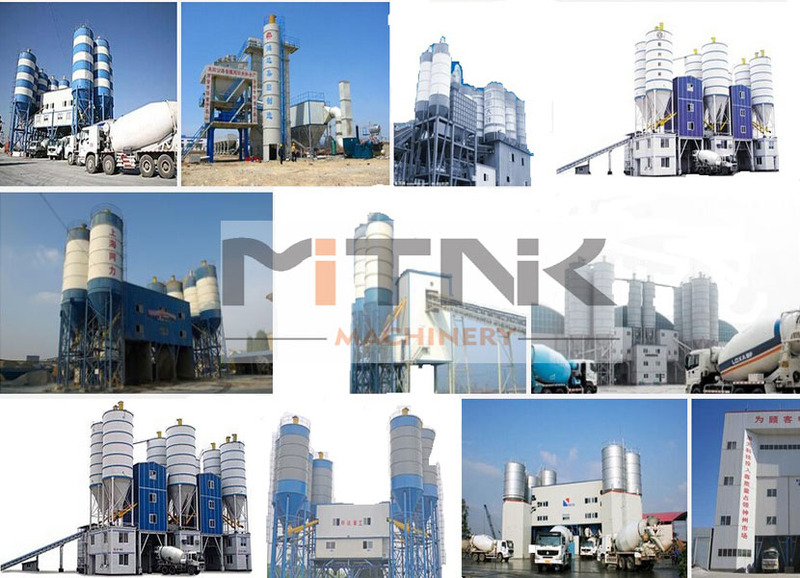 6.More durable lining plate using high wear-resistant alloy technology, life of up to two times more than the national standard. 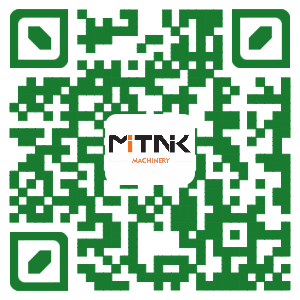 7.More secure mechanical and electrical interlocking safety device to get the European certification, double insurance to eliminate hidden dangers. 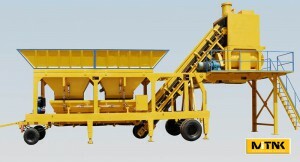 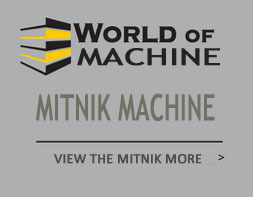 8.High precision weighing system (microcomputer control, high precision, tight seal). 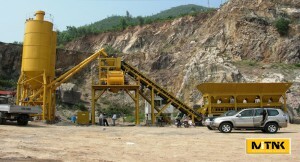 9.High performance full automatic computer control system (analog field work flow, full control). 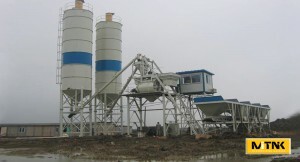 10.High standard of environmental protection (low noise, dust effect is good).